These HCL Gas Cylindes are robustly constructed and available in various technical specifications. To suit the varied requirements of the particular industry, we can also provide customized different models of the products. available in different working pressures, viz. 12 mpa and 15 mpa. The next category of cylinders manufactured by our company is HCl Gas Cylinders that are used for diverse industrial applications across the nation. These HCL gas and cylinders are robustly constructed and available in various technical specifications. To suit the varied requirements of the particular industry, we can also provide customized different models of the products. And other capacity to suit customer needs. 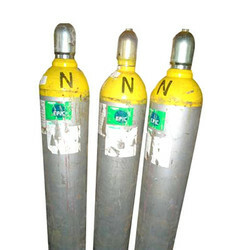 Looking for HCl Gas Cylinders ?